About two months ago I was asked to participate to a private course about WordPress Security hosted by The Foundation. The idea was to create a hands on presentation of a WordPress Hacked site and the steps needed to clean it. 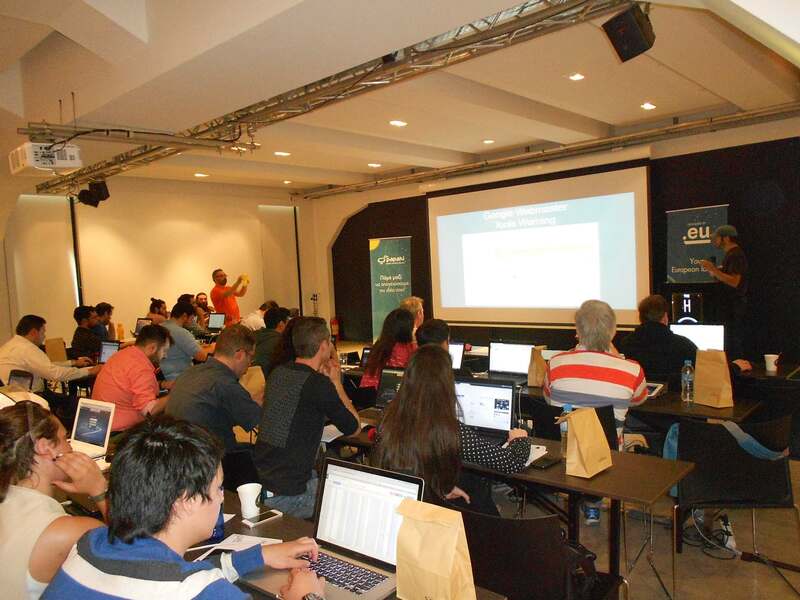 The WordPress Security Course was co-presented with Takis Bouyouris of Nevma and Stefanos Grammenos. 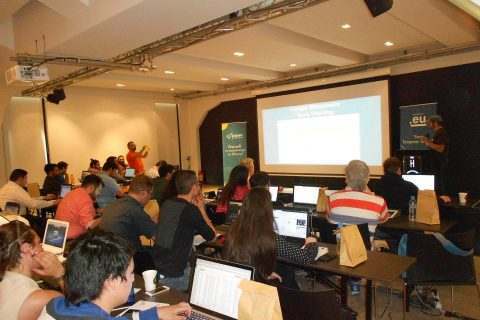 Event was scheduled for April 16th and I was "lucky" enough to see the Panama Papers breach pop up due to a WordPress related hack which I used as a real case example for my presentations*. On my first presentation I showed how someone can gain access to a WordPress site through an outdated and vulnerable plugin such as Slider Revolution Plugin(RevSlider) while on my second presentation I showed how can anyone clean his/her hacked WordPress website. I’m looking forward to these presentations in English (hint, hint). Thanks!